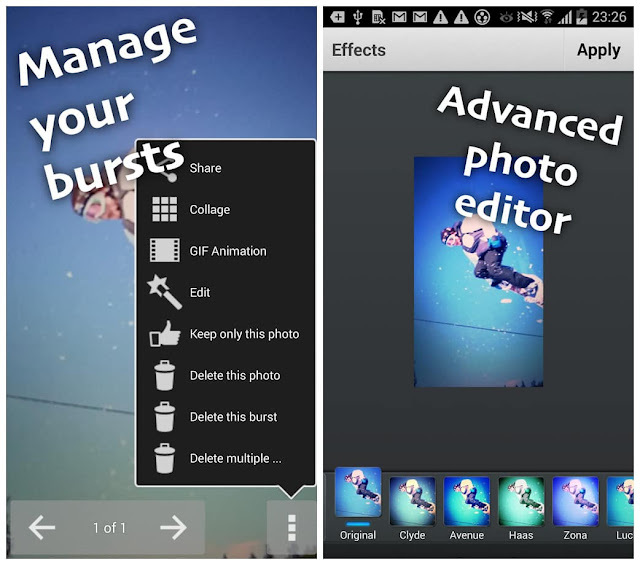 Fast Burst Camera is the fastest camera app available for Android. Fast Burst Camera is capable of taking 30 photos per second. For low-end devices, 5-10 photos per second is possible. 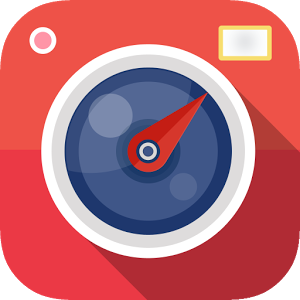 Hold shoot button for continuous burst, or tap for fast single shots.Zero shutter lag - pictures are taken as soon as shutter button is pressed.